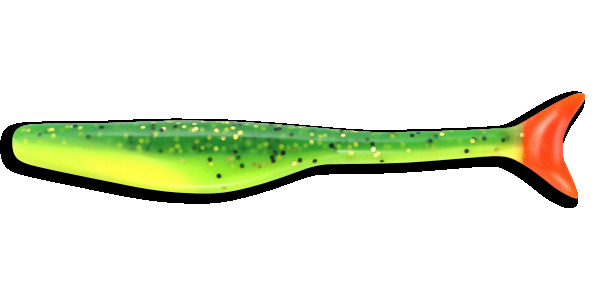 The New Wedgetail EEL has all the action of the Orginal Wedgetail with the extra kick of the long tail. Deadly on big trout and reds. All you have to do is "swim it" using a slight rise and fall of your rod tip. We recommend using an 1/8oz jighead in shallow water and a 1/4oz for deeper water.